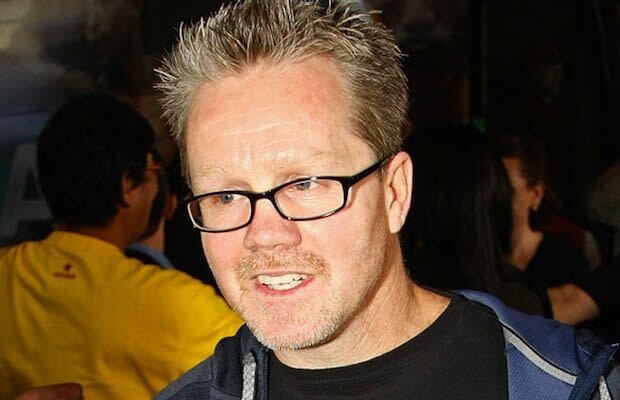 HBO isn&apos;t normally known for reality programming, and neither is director Peter Berg, but the two will team-up for On Freddie Roach, a documentary series set to air on the cable network next year. Roach will follow boxing trainer Freddie Roach (funny how that works), who owns and operates the Wildcard Boxing Club in Hollywood. Many celebrities frequent the gym, and they&apos;ll appear on the show. Roach is also a Parkinson&apos;s Disease sufferer, and that will be dealt with, too. Berg previously shepherded Friday Night Lights to the small screen. His next feature film is Battleship due next year.